查找heap 0,用 子游标的handle 1c50ed24 需要共享到这个heap0才算 真正共享执行计划~~~否则即使SQL语句一样也会产生不同执行计划,产生子游标,并且第一次产生的话是hard parse. 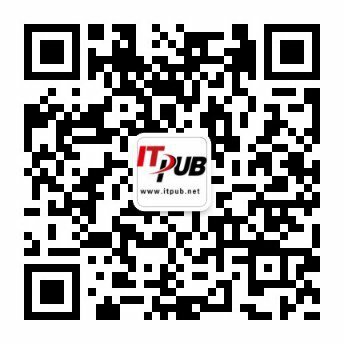 Chunk 1d19b094 sz= 1116 free " "
如果不是这样的话oracle将释放library cache latch 获得shared pool latch(负责分配shared pool空间的latch)分配自由空间chunk 为heap (heap 0,heap 6等)分配后 释放shared pool latch 再获得library cache latch(解析过程插入新执行计划时需要它)并且获得 该library cache handle的 lock(exclusive因为要修改handle加入新的子游标信息)然后获得 分配的chunk 既这些chunk组成的heap 0,6等 获得这些heap上的 pin(exclusive),并在该bucket的 对应 library cache handle ,中的children部分加一条子游标记录 其handle 指向heap 0 (新分配的)然后 向PIN主的HEAP上写记录,然后释放PIN ,SQL及其执行计划写入library cahce 后,释放library cache latch 保持null模式的library cache lock,这是一个hard prase. 关于library cache latch:保护library cache中的 SQL及执行计划,当oracle搜索library cache查找匹配的SQL及执行计划,若没有oracle将进行hard parse,获得library cache latch向library cache中加 新执行计划SQL代码等，搜索bucket时也要持有library cache latch. 0 simply means it's default. Actual number of latches is determined by cpu_count. Manually setting cpu_count can change the number of library cache child latches (check in v$latch_children).